Zeke Farley attended North Georgia College and State University majoring in piano. 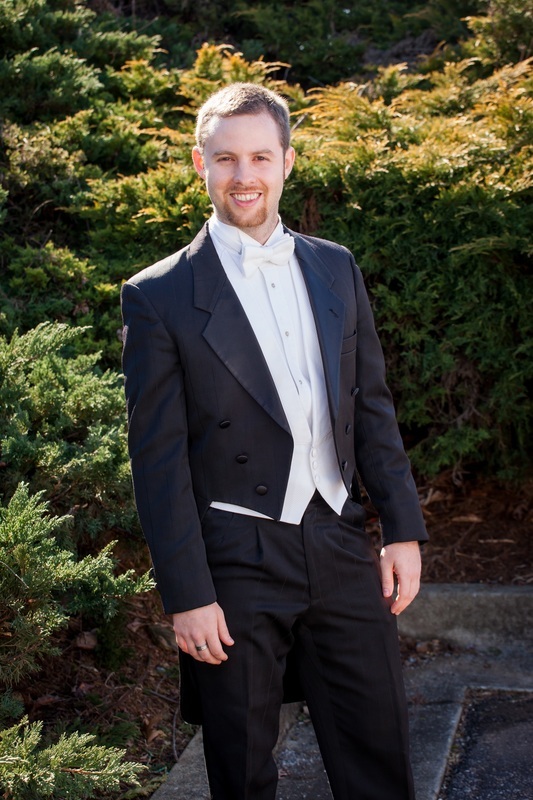 During his years a North Georgia, he has participated in the NGCSU Singers, Madrigal Singers, Golden Eagle Band, Chamber Orchestra, and the Percussion Ensemble. He then served as a member of the Air National Guard Band of the South where he played keyboard and trumpet. Zeke spent several years as a member of the Atlanta Pipe Band which competes nationwide. He has taught private students for 15 years and is presently the primary teacher of the Fire Choir, Swing Choir, Concert Orchestra, Little Dragons, Men's Choir and the Middle School Chorus, as well as assisting in teaching marching band. Zeke has a strong musical background and has substituted as the band, choir and praise band teacher at both Covenant Christian Academy and Horizon Christian Academy. His love for music really shows in his teaching style as well as his performances.